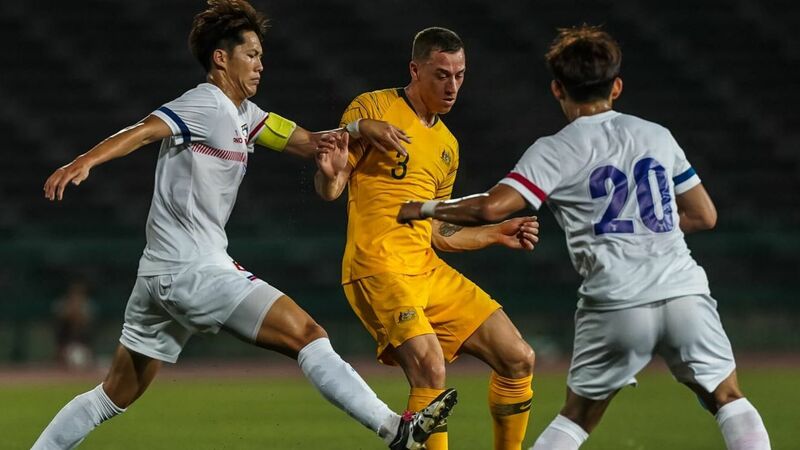 Arnold is overseas on leave after Australia's disappointing quarterfinal exit in their Asian Cup title defence. 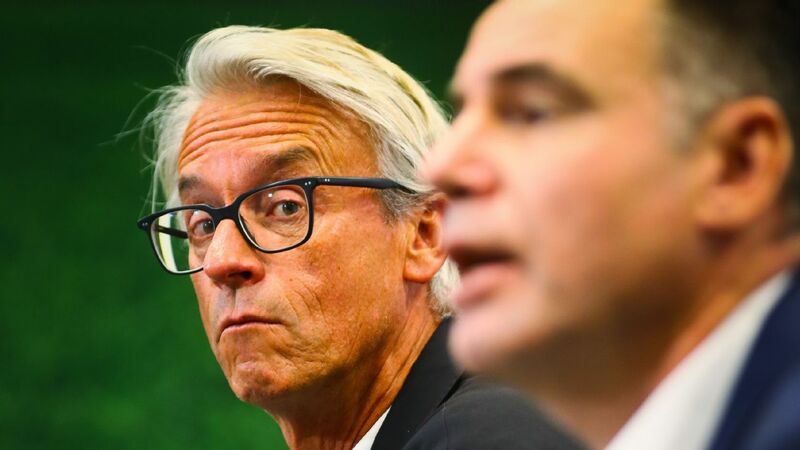 Three days after an ESPN report emerged stating Arnold was interested in taking up the reins at Hibernian, the 55-year-old rebuffed the suggestion in an FFA statement. "I am surprised to learn of the speculation," Arnold said. 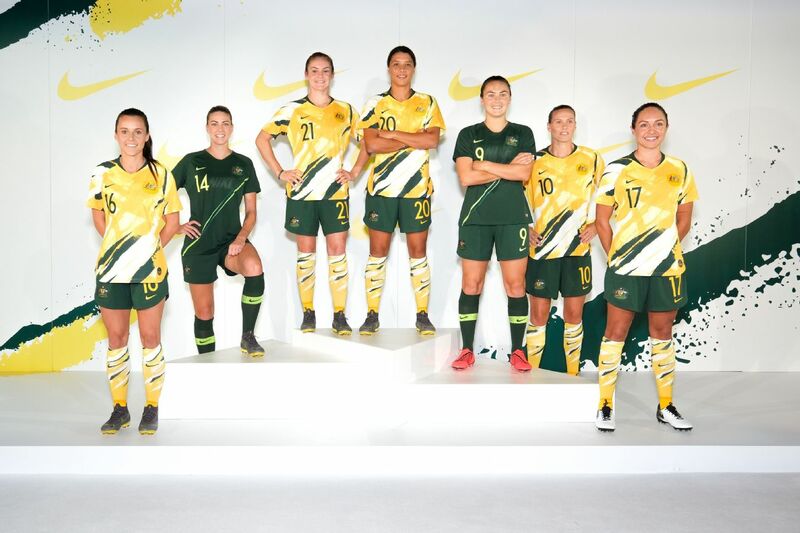 "We have just started a great four-year journey with the Socceroos and the Australian U-23 national team. 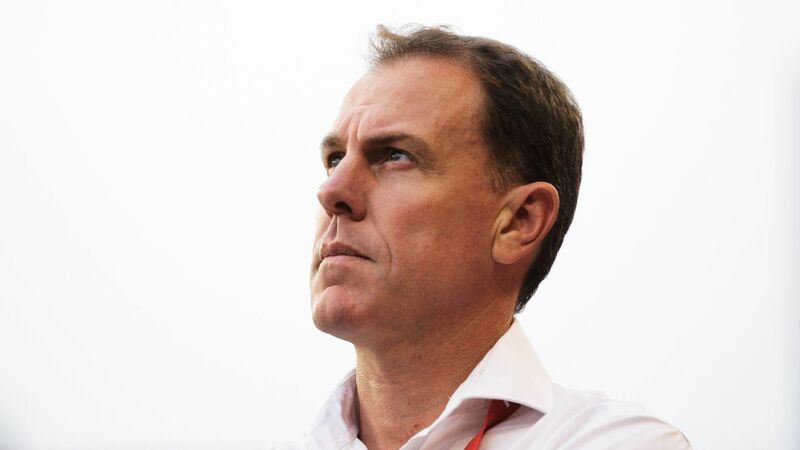 "I saw a lot of growth in our team and many individuals at the AFC Asian Cup and while we were disappointed not to go further in the competition I am extremely proud of our players and staff. 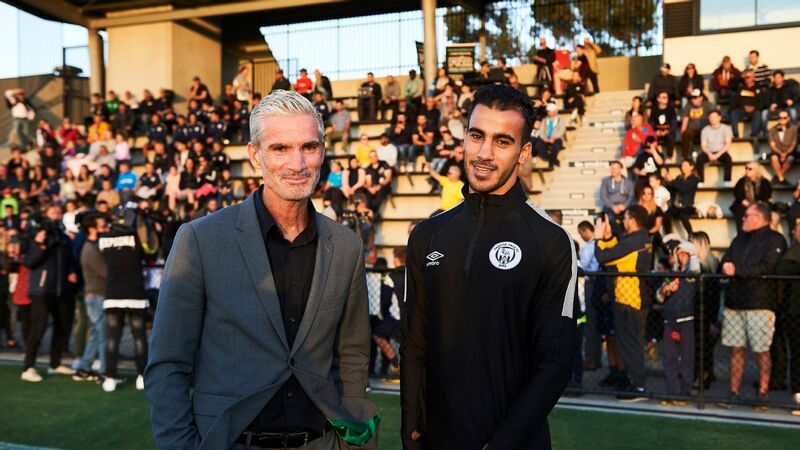 "I will be back in Australia soon and my full focus will be on the upcoming AFC U-23 Championship qualifiers in Cambodia in March, and following that our 2022 FIFA World Cup qualifying campaign and the AFC U-23 Championship to be held in Thailand next January." The ESPN report said Arnold had expressed an interest after the suspension of Hibernian manager Neil Lennon, who has since left the club. Both Hibernian and Arnold's FFA bosses have also rubbished the link. A FTBL report stated Hibernian didn't take soundings with Arnold or his representatives; while FFA chairman Chris Nikou was quoted in the Scottish Sun rebuffing a possible approach. "The Hibs link is news to us certainly. 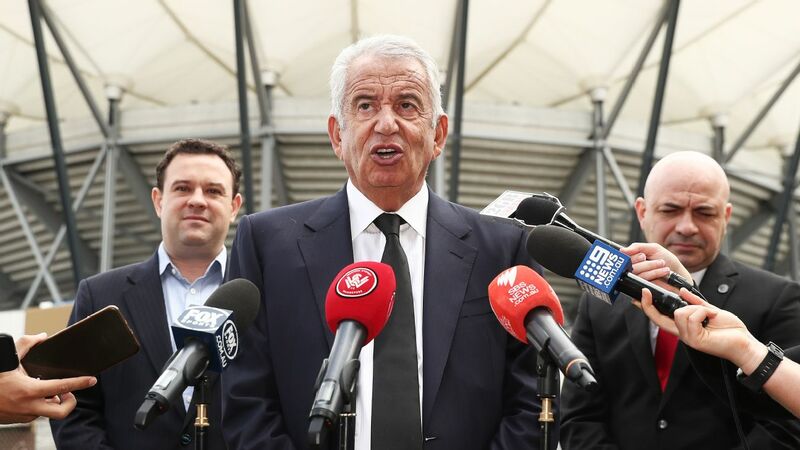 Graham has a contract which we expect him to honour," Nikou said. 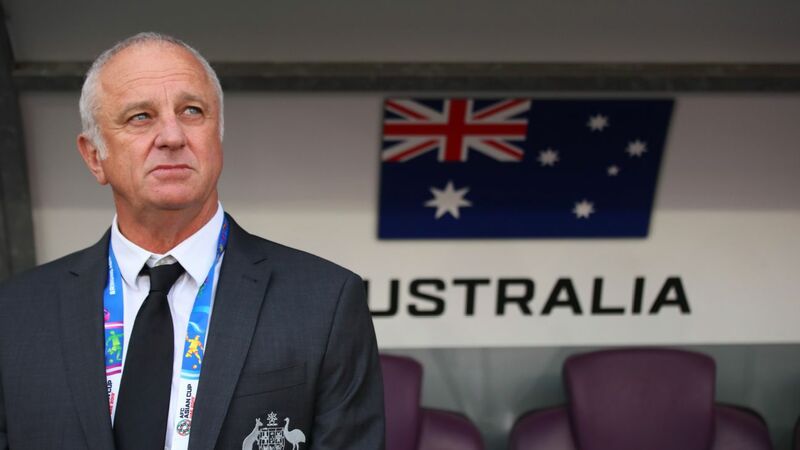 Graham Arnold has knocked back speculation suggesting he was interested in leaving the Socceroos to coach Hibernian. Hibernian is the current home of Socceroos Mark Milligan, Martin Boyle and Jamie Maclaren; though the upheaval at Easter Road could claim two of those players. 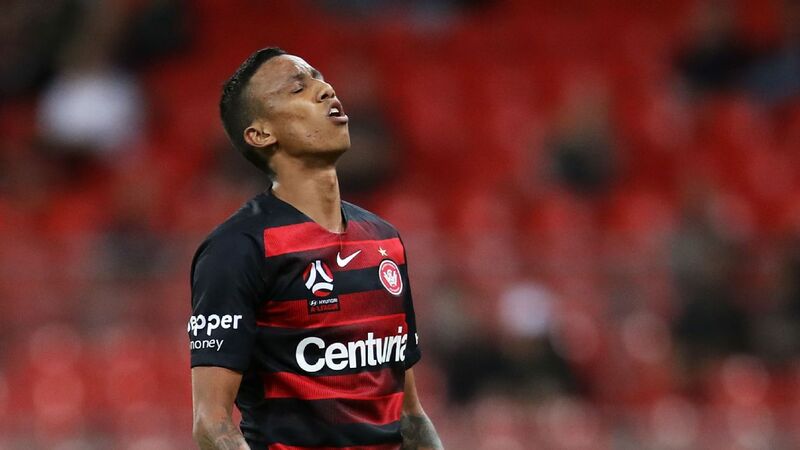 Maclaren has been linked with a move to hometown club Melbourne City and is widely expected to sign before the end of the transfer window. There are also whispers that Milligan, the Socceroos skipper, could end his time in Scotland and move home. Boyle won't be seen in a Hibernian shirt for the balance of this season after a knee injury sustained in the U.A.E. 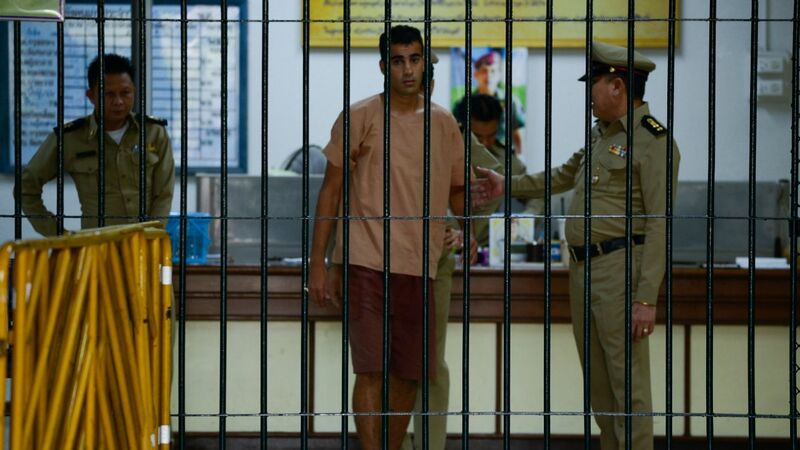 on Asian Cup duty required surgery. 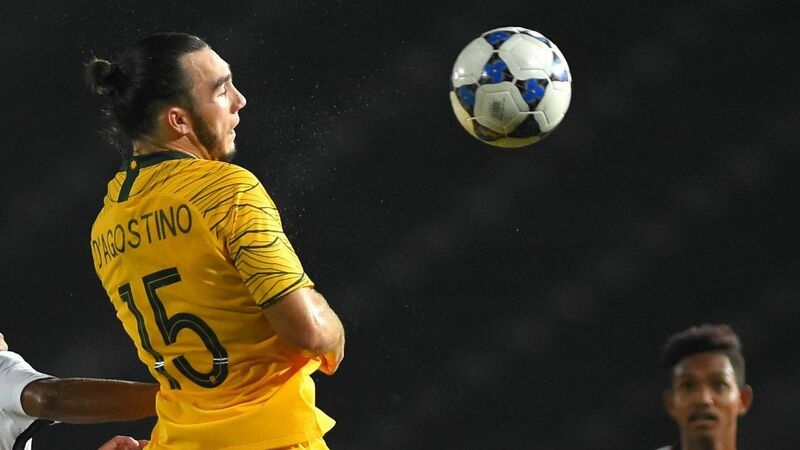 Arnold and the Socceroos have been widely criticised for their performances at the Asian Cup, where they crashed out of the tournament in the quarterfinals. 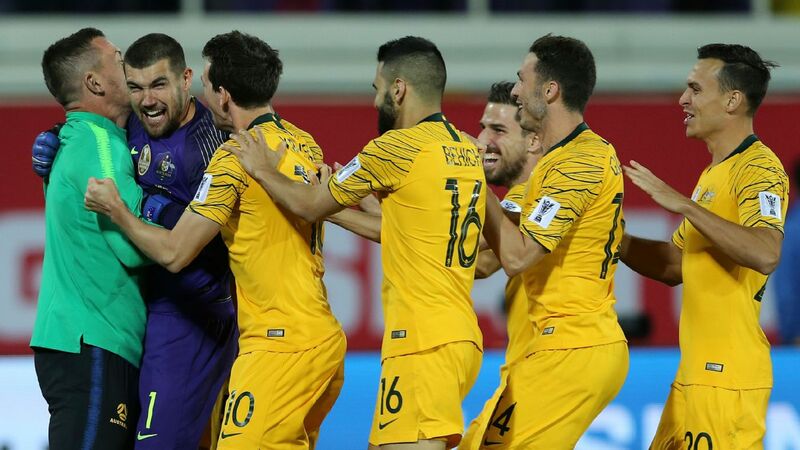 Australia failed to score in three of their five matches, reaching the last-eight after winning a penalty shootout with Uzbekistan before losing to the hosts.